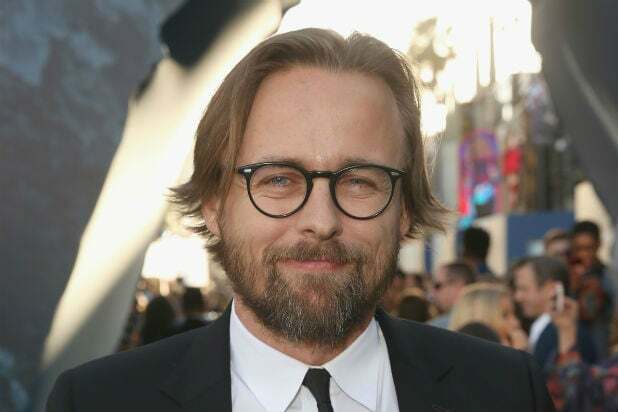 “Pirates of the Caribbean: Dead Men Tell No Tales” director Joachim Rønning is in talks to direct “Maleficent 2,” an individual with knowledge of the project tells TheWrap. The sequel is expected to go start production in the first quarter of 2018. 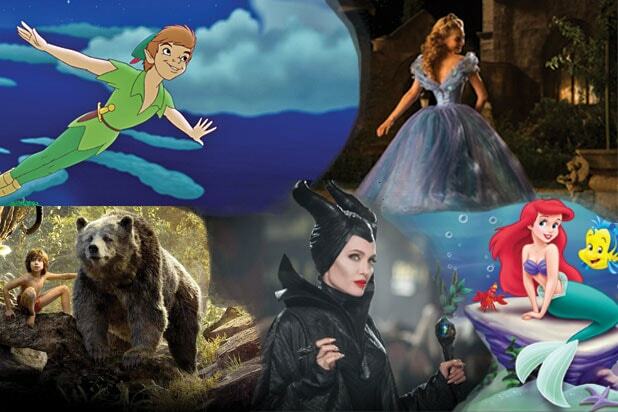 Angelina Jolie will reprise the title role in the live-action fairy tale. Jolie is notoriously reluctant to do live-action sequels, preferring to focus on original movies as both an actress and a filmmaker. Sony and Universal once planned sequels to “Salt” and “Wanted,” respectively, but Jolie hasn’t been keen on returning for either would-be franchise after the “Tomb Raider” sequel she starred was poorly recieved. See Angelina Jolie's latest POWER MOVE. Jez Butterworth and Linda Woolverton have been writing the script for producer Joe Roth. Rønning’s “Dead Men Tell No Tales” grossed $794.1M worldwide for Disney, and came in first place Memorial Day weekend this year with a $69.2M opening weekend. The filmmaker is attached to direct the next “Pirates” installment for Disney. Meanwhile, “Maleficent” grossed $760 million worldwide in 2014, making the sequel a high priority for Disney’s development team. Rønning is repped by UTA and Brillstein Entertainment Partners. Jolie is repped by UTA, Media Talent Group and Sloane, Offer, Weber & Dern.